Vector has acquired the Swedish embedded software specialist ARCCORE effective July 11. This acquisition strengthens Vector’s portfolio of products and services in the field of AUTOSAR. 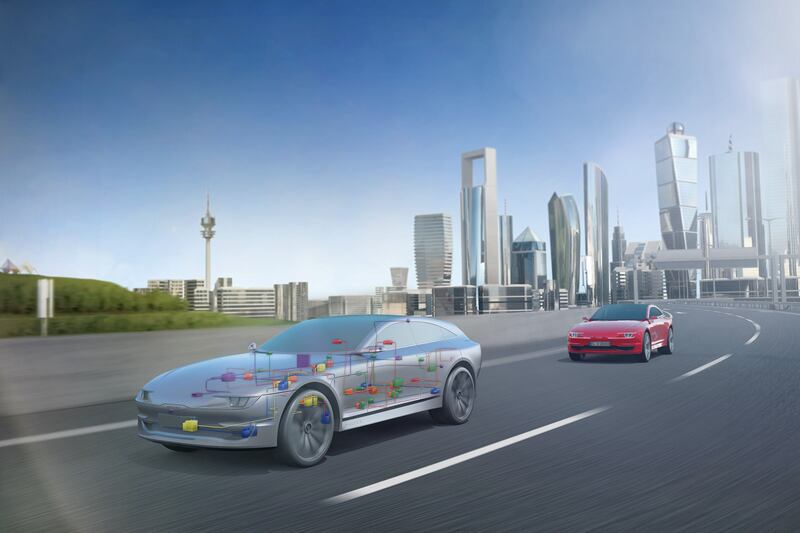 Customers of Vector will benefit from further innovations for this global automotive software standard.